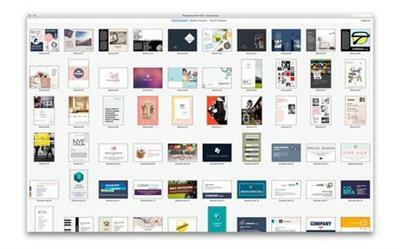 Templates Bundle for iWork - Alungu Designs is the ultimate tool for users of iWork, providing you with 680 unique designs for your Pages documents, 35 quality presentation themes for Keynote, and 90 spreadsheet templates for Numbers. All templates are easily customizable and available in the US and international page formats. 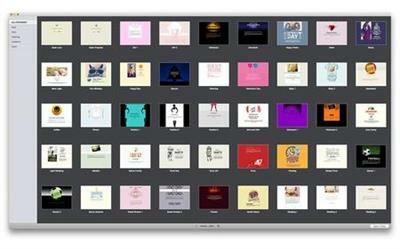 Set for iWork is the perfect tool for users of iWork, providing you with over 1,250 unique designs for Pages documents (including 50 original scrapbook templates), 125 spreadsheet templates for Numbers, 90 top slideshow themes for Keynote, and 1,633 images for illustrating your various content. All templates are available in the US and international paper sizes.